The results from the annual Homestar / realestate.co.nz survey show why insulation is important, with a rising preference for high levels of insulation and orientation for sun – outstripping expectations. Paul McKenzie, National Marketing Manager at realestate.co.nz, said the increased preference was surprising. ”We knew from the last couple of years that most Kiwis rate good sun and insulation as important – even so, a leap of 8% is pretty substantial,” he said. ”This shows the real-life performance of a home, rather than cosmetic features, is increasingly crucial. Home sellers wanting to command a top price would be well advised to look at issues such as insulation before they put their house on the market,” he said. Now run over three years, the annual survey gives a valuable insight into not only what New Zealanders rate as important, but how preferences are changing over time. Last year orientation for sun was rated as important by 86% – this year it’s risen to 91%. 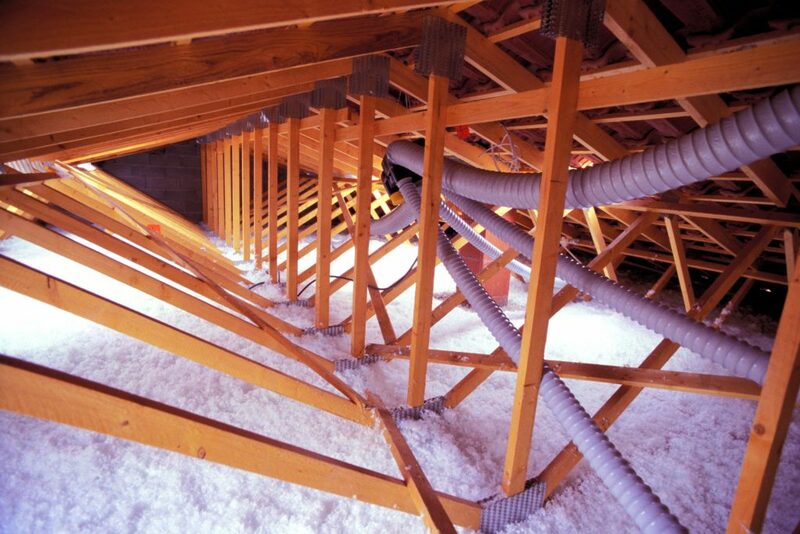 A high level of insulation was important to 82% last year, but is now ranked as important by 90%. Alex Cutler, Chief Executive of the New Zealand Green Building Council, welcomed the growing awareness of performance and quality over superficial factors. She said public information campaigns on home energy efficiency and insulation is important and were likely to have had an impact on attitudes. ”A home designed for warmth and efficiency will be cheaper to run and bring health benefits over the long term – so economically it makes much more sense. New Zealanders have clearly cottoned on to this,” she said. The research surveyed nearly 1,000 homeowners around New Zealand. Nationally, 77% of respondents said making their home more energy efficient was a priority – a 12% increase on 2013. Around half aim to do this in the next year. Kiwis who are considering selling their homes believe it’s worth upgrading performance – 88% think energy-efficient features have the potential to attract a price premium.Other aspects of energy use and sustainability are growing in importance too. Efficient features such as LED lighting and double glazing was important to nearly three quarters of those surveyed – up from around 50% in the last survey. Roughly half of people think it’s important for a home to be built from sustainable or environmentally-friendly materials, up from a third. Water saving however, is still close to the bottom of the list, with only 37% of New Zealanders saying water efficiency is important when choosing a home. For more information see homestar.org.nz.